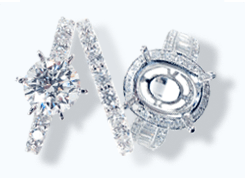 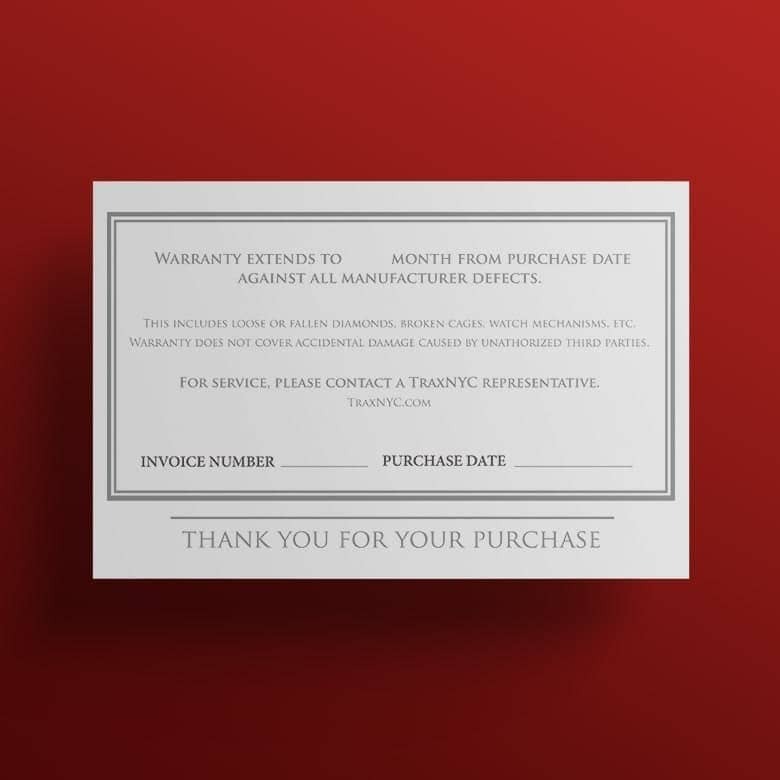 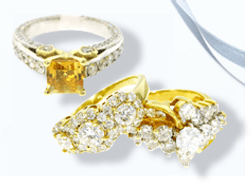 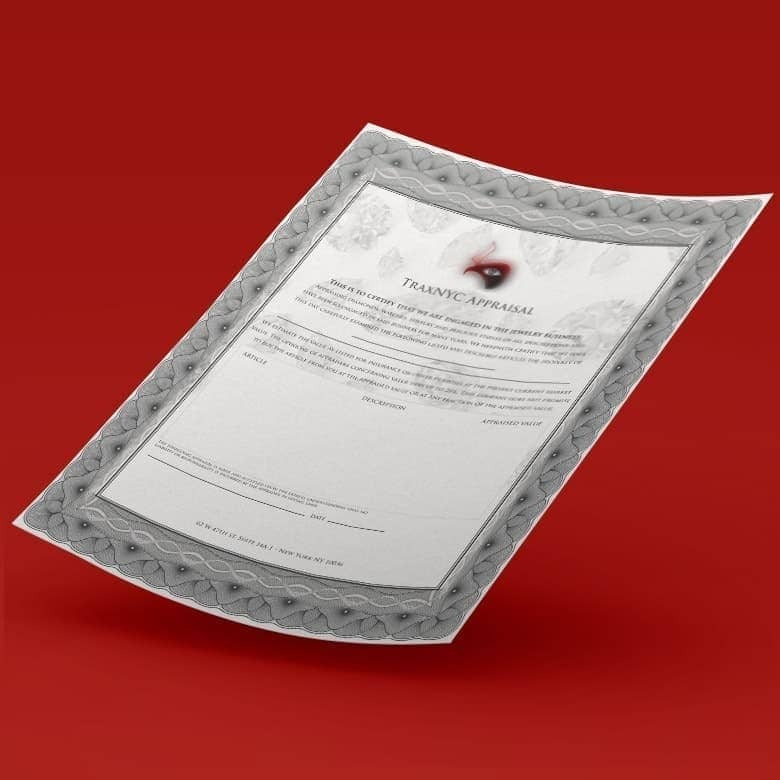 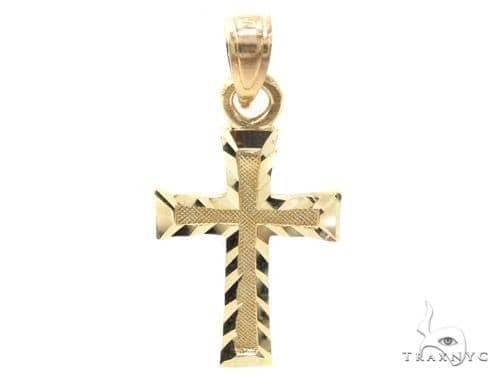 Make a smart investment by purchasing a stunning Cross from TraxNYC that will be worn with pride throughout your lifetime and beyond. 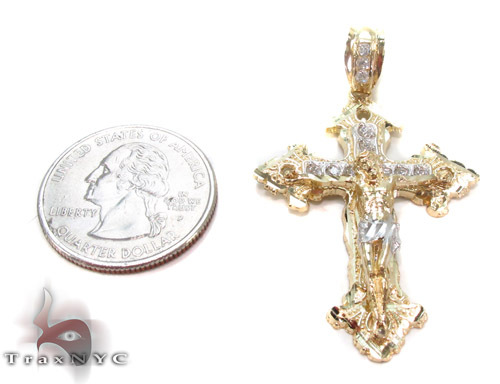 The 10k Two tone Gold of this piece has an incredible, unmatched shine. 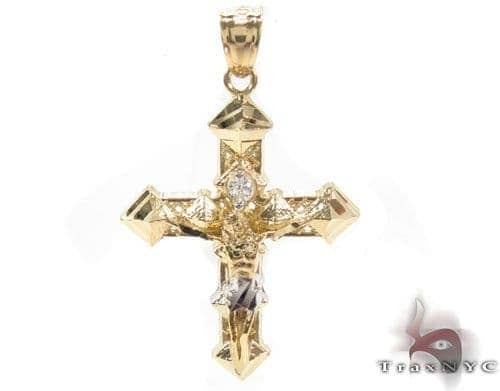 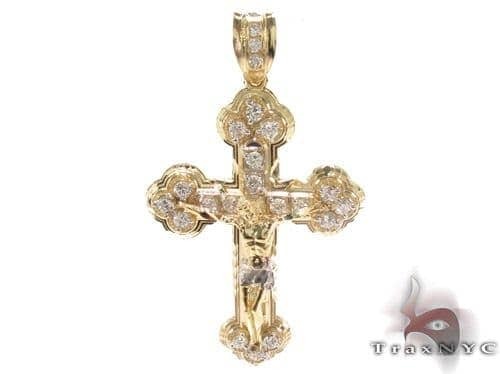 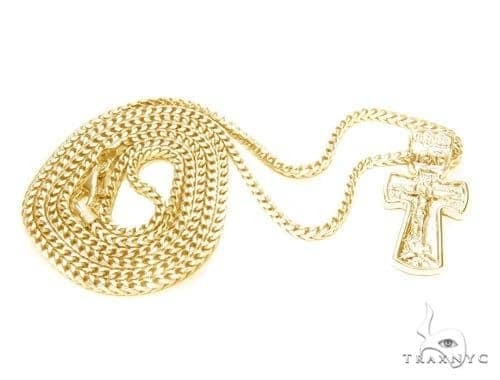 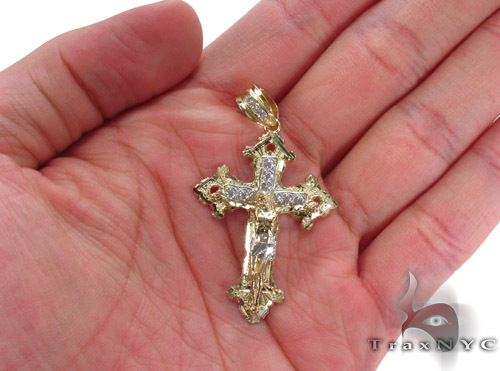 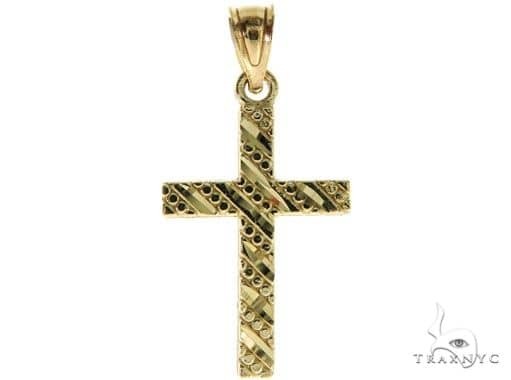 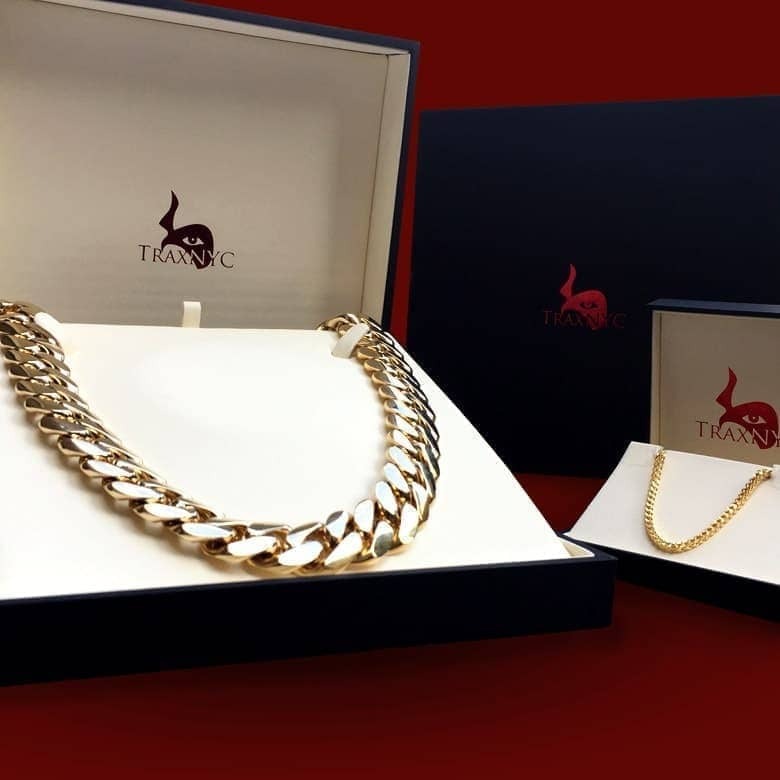 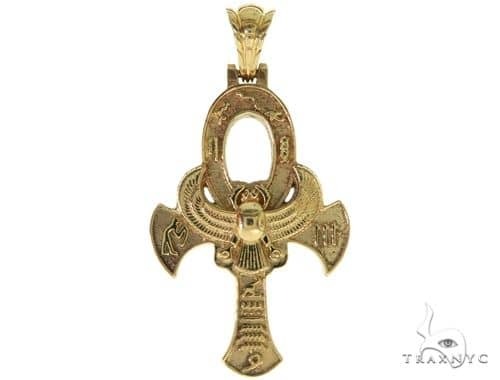 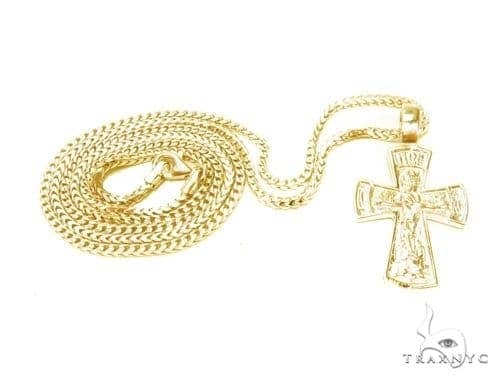 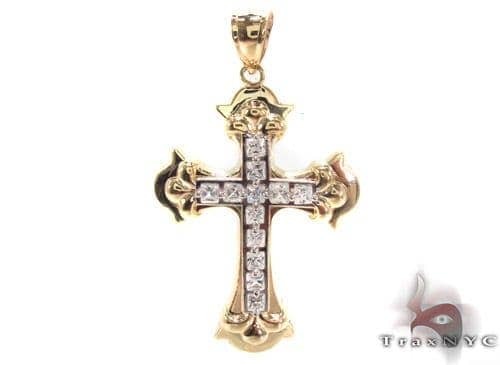 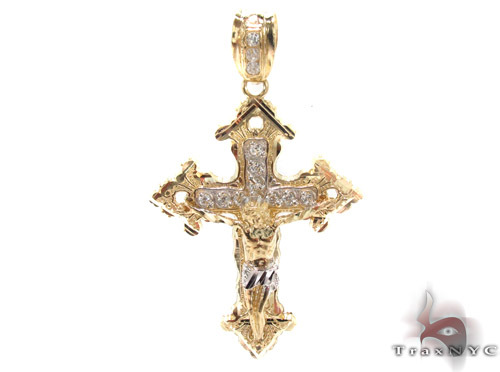 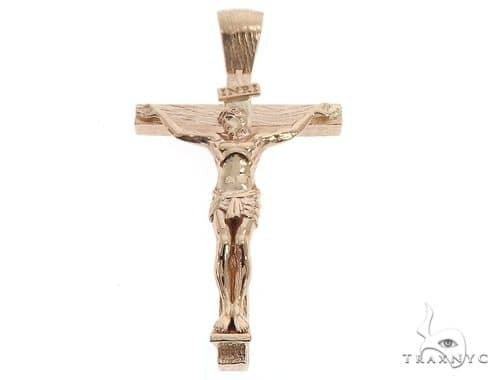 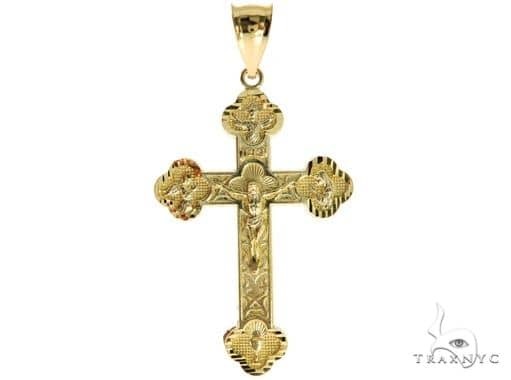 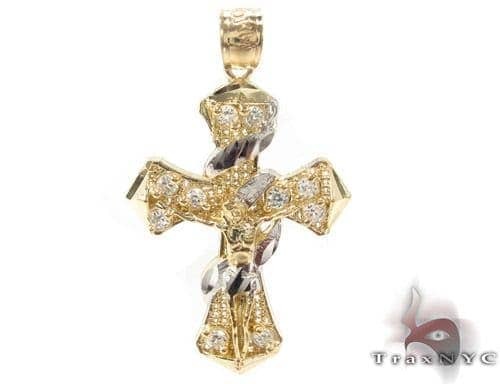 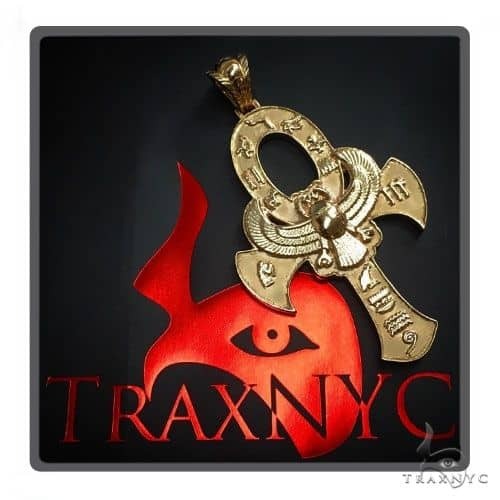 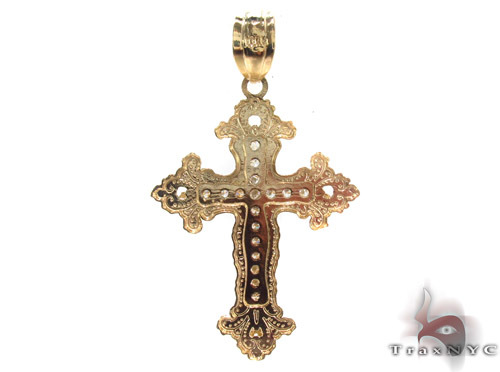 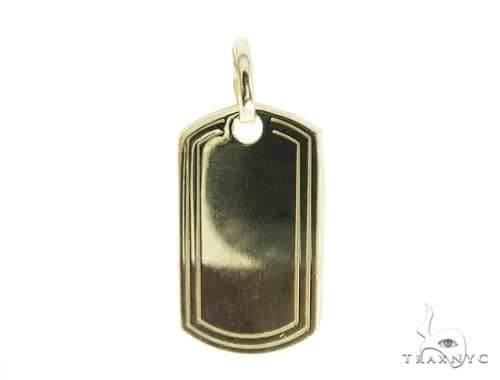 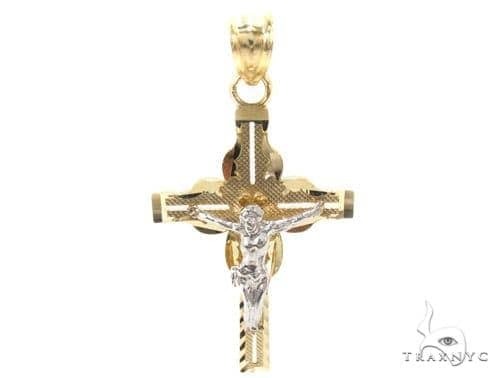 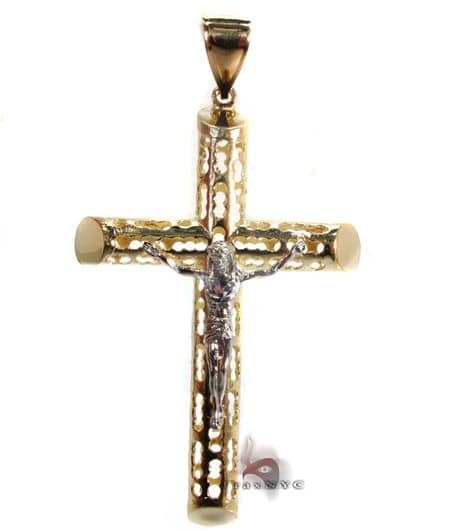 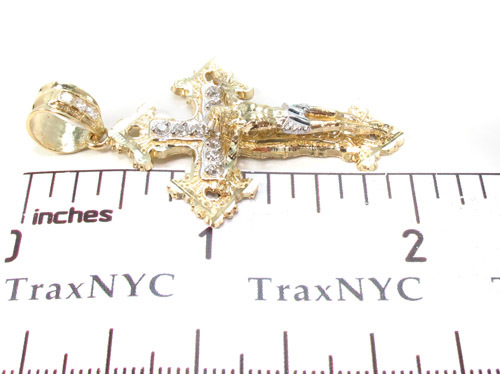 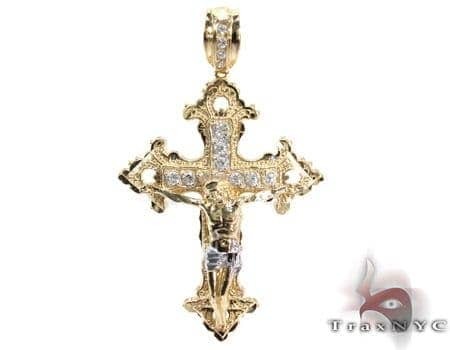 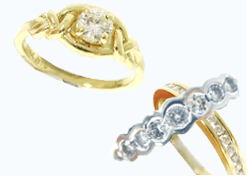 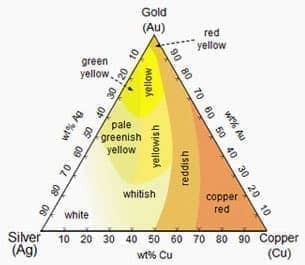 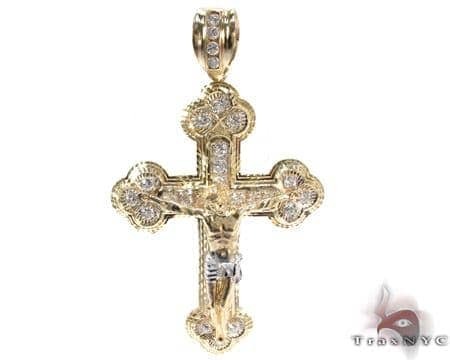 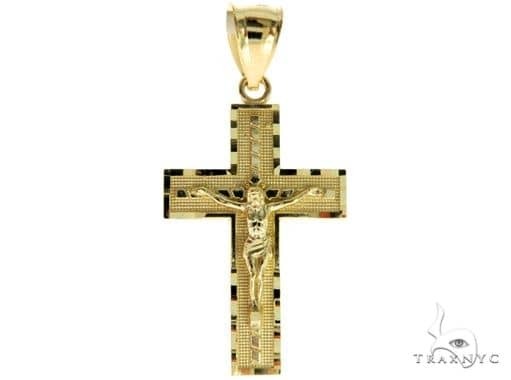 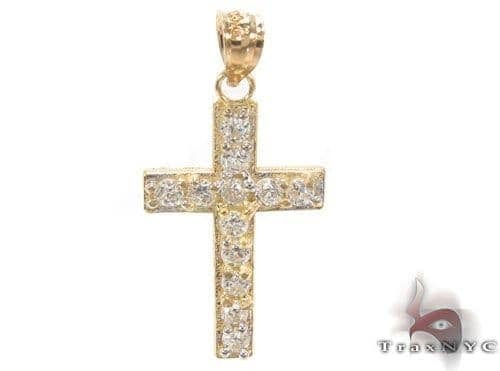 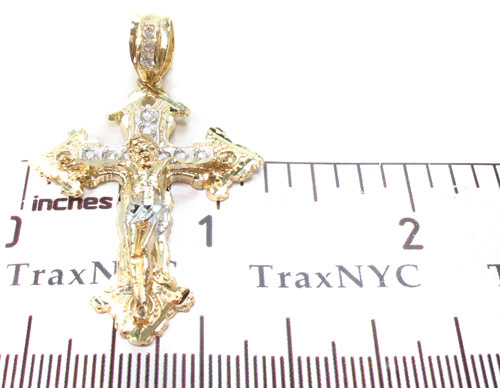 TraxNYC is a master of Hip Hop Jewelry but this item is especially a Mens Gold Cross item.